Daniel Radcliffe and Florence Welch have it – so why don’t we know more about dyspraxia? Daniel Radcliffe, Florence Welch and Cara Delevingne all have one two things in common – they are superstars in their own right – and they all have dyspraxia. But how much as a society do we know about the brain condition that makes it difficult for Harry Potter star, Radcliffe, to tie his shoe laces? Around 6 per cent of the population have dyspraxia – a developmental co-ordination disorder, which affects areas such as motor skills, movement and short term memory. The neurological condition has no known cause, but occurs when messages sent from the brain to the body, are transmitted inaccurately. Symptoms vary from person to person, and sometimes there are overlaps with conditions such as ADHD and dyslexia. 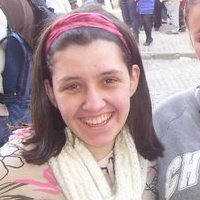 Dubliner Grainne Drumgoole, 24, has the condition and though she had a completely ordinary life as a child and teen, she admits dyspraxia did make her life difficult in some respects – and it seems that if society understood, matters might not prove so traumatic for young women like her. I found it hard making friends as it can be hard to explain, Grainne said. This meant that a common ground for making friends in many schools across the country, became a real barrier for Grainne and others with dyspraxia. Sufferers encounter day-to-day problems including simple activities like tying shoe laces, fastening buttons, and difficulties with reading and writing. In schools, children with dyspraxia may need more encouragement than their peers to participate in activities. This is because they may not understand the rules of games or how to function in a team. Playing sport presents real challenges, especially where ball skills, simple throwing and catching, are concerned. 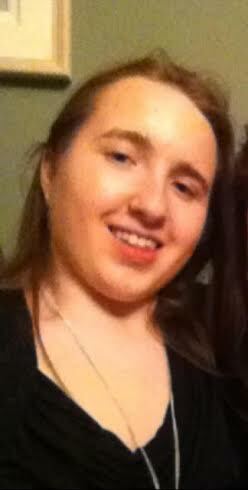 So the earlier diagnoses, the better, as was the case with, Ally Molloy, 19, also from Dublin. “When I was born with Dyspraxia my parents were upset,” Ally said. “In primary school I struggled with handwriting, and my motor skills weren’t that good. Although I have dyspraxia, I’m no different from everybody else. It’ something I can learn from and work on. “I go to dyspraxia meetings and workshops to help improve condition”. Despite the challenges faced, most people with dyspraxia will have average to above average intelligence, and are very hard- working and determined people. One of the core things about dyspraxia is learning that there are numerous way of doing things, not just one. Because people with the condition usually have to come up with alternative methods of doing things, they can make for great critical thinkers. They may interpret things literally to others and they prefer things explained in a clear cut way. For example, if visual skills are good, techniques like mind maps can help those with the condition communicate information in a clear and effective manner. 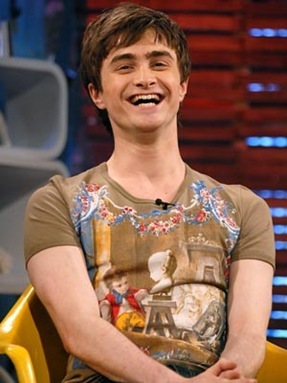 Radcliffe revealed he became an actor partly because his dyspraxia meant he was not successful at school. The Harry Potter actor said in 2008: I sometimes think, “Why, oh why, has Velcro not taken off? due to the fact he sometimes struggles to tie his own shoelaces. 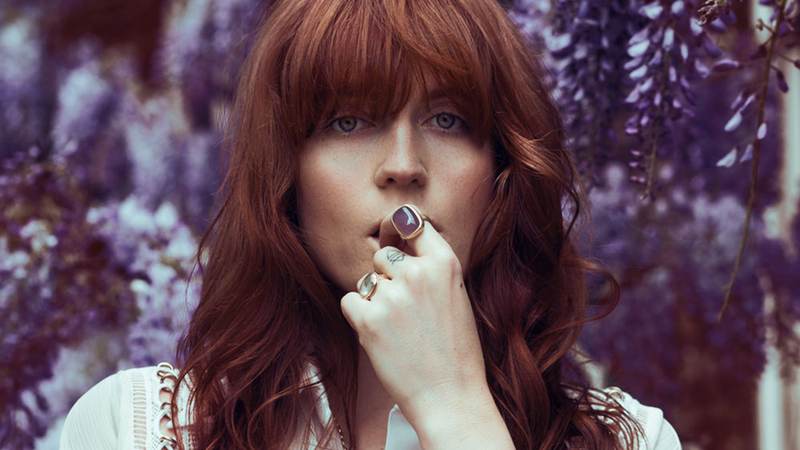 Florence Welch said she is“very proud to be dyspraxic” but felt the condition did not get as much attention as it should. The fact that I work in a creative industry probably helps. In fact I think in some ways it has helped. We dyspraxics think in a different way, the singer said last year. Organising ideas through speech and writing can pose challenges, because it can be easy to mix up the order of words. As a result social situations and making friends can be tricky. Talking with other people requires a high level of concentration, and the ability to express thoughts and feelings clearly. A person with dyspraxia may struggle with this. One-to-one conversations fair better than group conversations because it is easier to focus on what has been said. One of the most problematic issues is diagnosis though. People with the condition can go largely unnoticed due to normal intelligence levels. In addition, the waiting times going through the HSE tend to be lengthy. It can take up to two years to access support such as occupational therapy. Going private is a solution, but is expensive. Raise awareness of dyspraxia in Ireland and create a better understanding of the difficulties children and parents face. They also explain on the website that “there is no cure for dyspraxia but the earlier a child is treated the greater the chance of improvement. “Occupational therapists, physiotherapists, and extra help at school can all help a child with dyspraxia to cope or overcome many difficulties. I am most interested to read this as I specialise in teaching those with dyspraxia to drive. I have just sent my (5th) book on the subject to the printers. It really is the most difficult of hidden difficulties as so few are aware of its consequences and it often comes as a shock when very intelligent people have problems in learning to drive. Sounds like a great idea John! We would be interested in having a chat with you for a potential story. Sooo pro-normalizing. Seriously, you talk like it makes a person so different, but different people get treated differently, and sometimes less. If difference is called to attention, then there is less empathy. Less empathy directly leads to bad treatment, even if the treatment is something so seemingly innocuous as pity. This article was very obviously written by a non-dispraxic from the non-dispraxic perspective, and I’m pretty sure Dan Radcliffe deserves better than that. The article was written by someone who has dyspraxia and most seem to relate to it who have commented. Thanks for your opinion.